Should you buy resale or new construction condos in Mexico? I get asked that question a lot, so here is a look at the pluses and minuses of both options, and also a third way. 1. You can see what you’re buying. You don’t have to imagine how it will look from a floor plan. 2. There is no wait. You get to move in as soon as you close. 1. If the unit has been lived in for more than a couple of years, you might need to set aside money for renovations. 2. You could end up in a bidding war for a good unit in a popular building, and you might be outbid. Pre-construction purchasing comes with its own set of advantages and disadvantages, also. 1. You are first owner of the unit, so you get to customize certain things, such as appliances, cabinetry, flooring and other features and amenities. 2. Pre-construction condos tend to begin at a lower price because of a risk that the project will be delayed or even called off. 3. You may be able to have the builder allow a series of payments and have time to accumulate the entire purchase price. The initial deposit may be 20 – 30 percent of the purchase price with negotiated installment payments. Builders generally do not charge interest on the unpaid portion of the purchase price if your payments are on time. 1. You are buying based only on a floor plan without seeing the finishes, the layout or outside view of the building. 2. You can occupy your unit when it’s ready, but other parts of the building may still be under construction. 3. 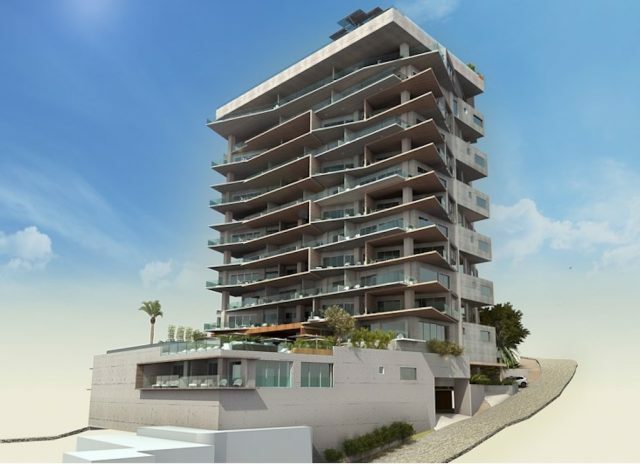 Until the building is completed and officially registered as a condominium corporation, you cannot record the escritura to show you are the legal owner. 4. At the time of closing with the notary, you will still have to pay your buying closing costs. 5. Nothing is guaranteed. A condo building usually takes several years to complete. There is always a chance the builder won’t sell enough units to proceed with construction, or can’t finish construction for some other reason, so you don’t get your condo. And sometimes the condo may look a bit different when it’s finished compared to what was initially proposed by the builder. These are the two main ways to buy a condo in Mexico, but there also is a third option. You can buy from someone who has bought a pre-construction unit instead of buying directly from a builder. Buying an assignment, though, can be very tricky because it is difficult to determine how much to pay up front. It varies with each case. You must pay the owner all the deposits already paid to the builder plus enough to cover whatever profit the owner is trying to make. Depending on how close the unit is to completion, the same pros and cons as pre-construction apply to some extent. Both pre-construction and resale have their pros and cons, depending on your preference, your budget and the amount of risk you’re comfortable with. Before you decide, it’s a good idea to consult a qualified bilingual real estate attorney and a competent Mexican Association of Real Estate (AMPI) real estate agent to guide you through the process. Harriet Murray’s blog provides expert advice on buying and selling homes in Mexico. Harriet has owned Cochran Real Estate in PV since 1997. She is a Certified International Property Specialist (CIPS), President of AMPI Vallarta and a Member of the International Real Estate Federation. Email: harriet@casasandvillas.com.